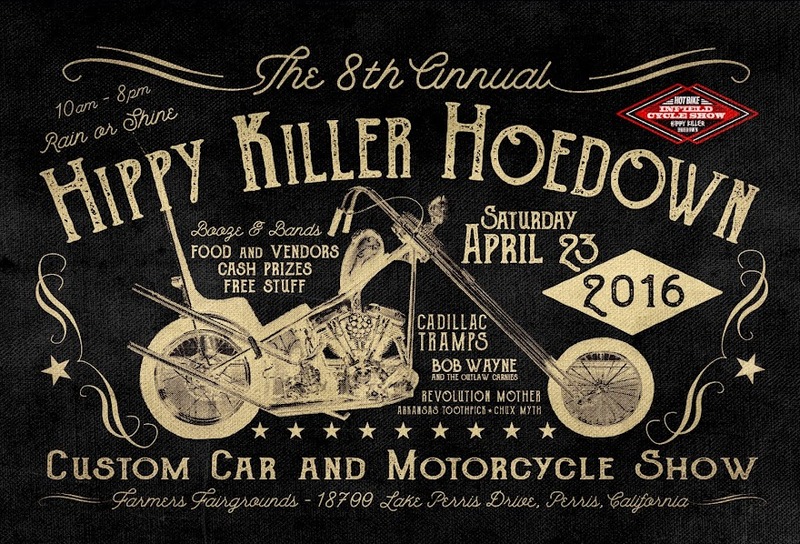 HIPPY KILLER HOEDOWN: On with the Show! 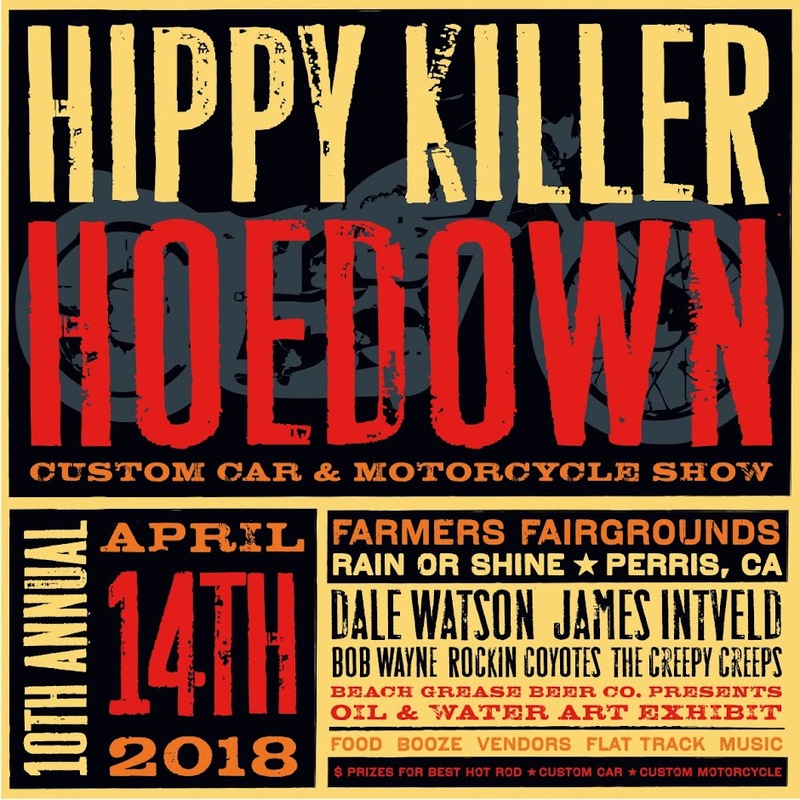 Over the next few weeks we are going to start showcasing the sponsors & vendors that have stepped up to be apart of the third Hippy Killer Hoedown. The list is getting full so if you would like to have a spot on the flyer, please contact Lisa Ballard. I would like to thank everyone for your ongoing support!